Research interests include abelian varieties, derived categories, geometric invariant theory and moduli spaces of sheaves. 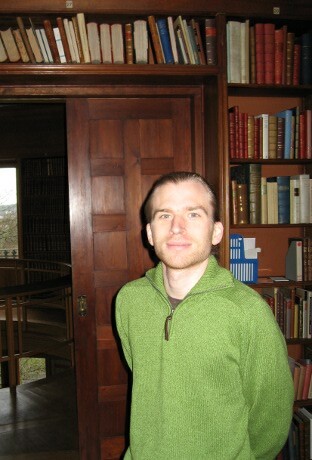 I am a member of the Algebraic Geometry group at the University of Stavanger. During 2014--2018, the group hosts the project sheaves on abelian varieties, funded by the Research Council of Norway. To appear in Documenta Math. Lecture notes from a minicourse delivered at the Royal Institute of Technology (KTH), Stockholm. Cand. scient. thesis, University of Oslo, December 2000.